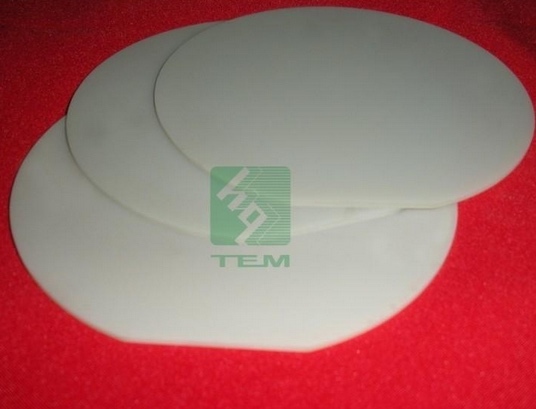 low dielectric constant and dissipation factor, good insulation and excellent mechanical properties, non-toxic, high thermal resistance,chemical resistance, and the linear expansion coefficient is similar with Si. 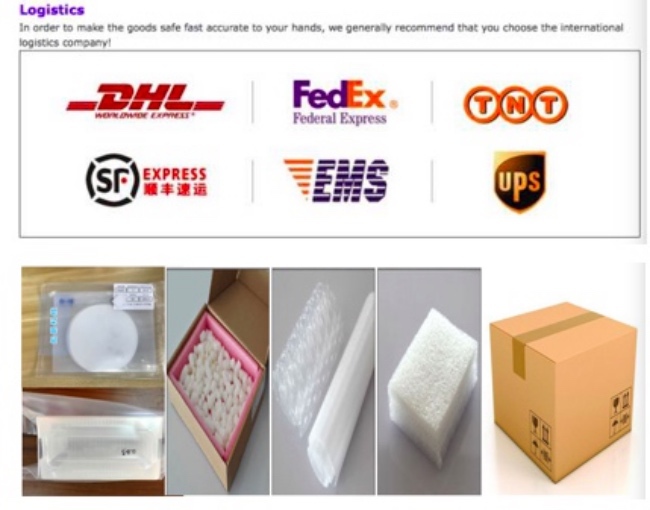 level of domestic enterprises’, the quality of our company AlN ceramic substrate reaches the international advanced level. 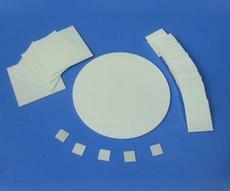 It is widely used in communication components, high power led, power electronic devices and other fields. Our cooperating factory can applied the casting-tape process for the manufacturing of alumina substrate. 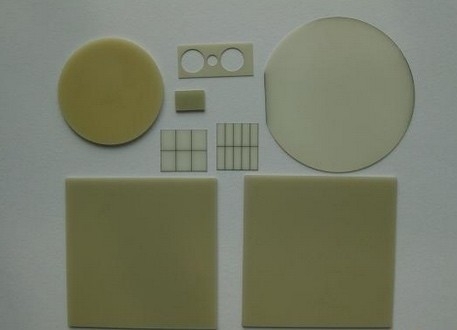 With good thermal conductivity, insulation, thermal shock resistance, well resistance and anti-acid and alkali etc., our ceramic substrates can be used in thick-film hybrid integrated circuits (HIC), LED ceramic radiating base, power module, semiconductor devices and other fields.